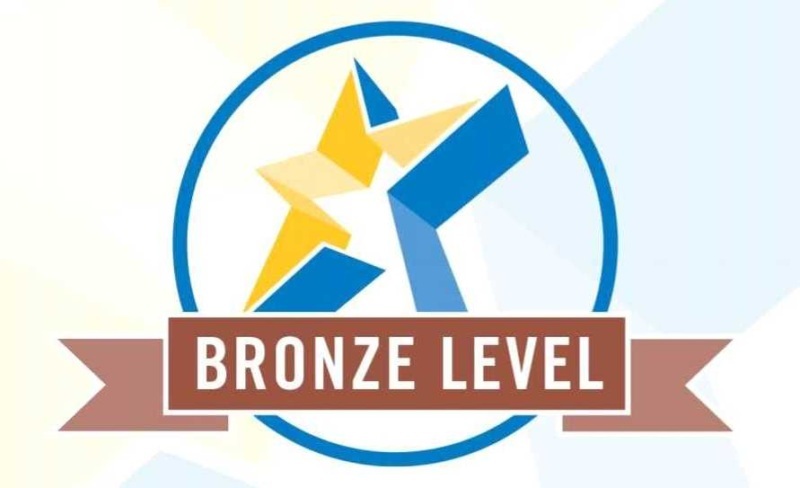 Joris Looman, Lead Design Engineer Opto-Mechanics at ASML, has obtained the Bronze ECP2 certificate for courses certified in the ECP2 programme, the European certified precision engineering course programme. 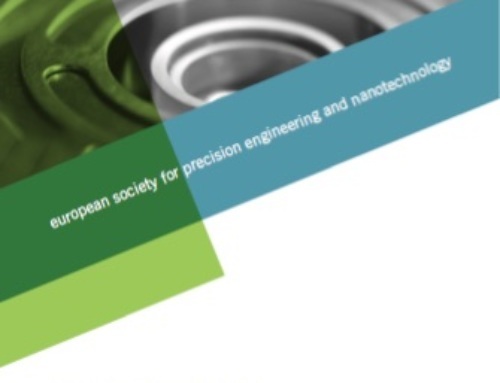 ECP2 is a collaboration between the European and Dutch societies for precision engineering, respectively euspen and DSPE. Looman participated in the Summerschool Opto-Mechatronics, a DSPE initiative. He also took the post-graduate courses Design Principles Basics, Applied Optics, Mechatronics System Design – part 1 and part 2, and Thermal Effects in Mechatronic Systems at The High Tech Institute. With a total of 29.5 points (each point representing one course day), he easily met the certificate’s condition of obtaining 25 points within five years. So there was every reason to celebrate him being the third engineer to receive the Bronze ECP2 certificate since certifying precision engineering courses started in 2009. In 2015, the DSPE initiative was scaled up to the European level.